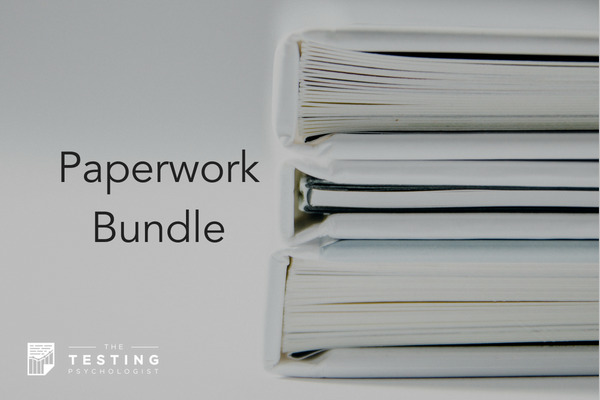 This bundle gives you EVERY form from all three separate paperwork packets – over 25 forms to help you start and scale your testing practice! 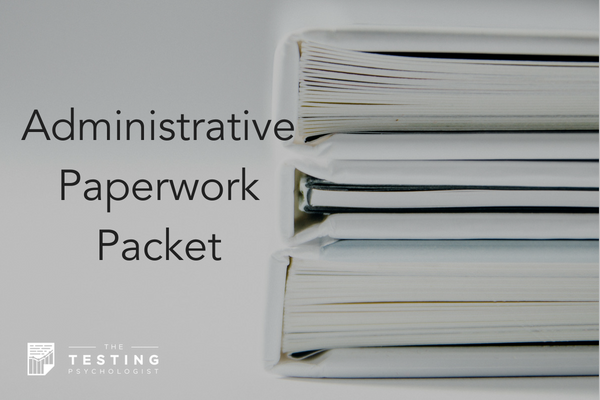 This is IT – the paperwork bundle to rule them all. 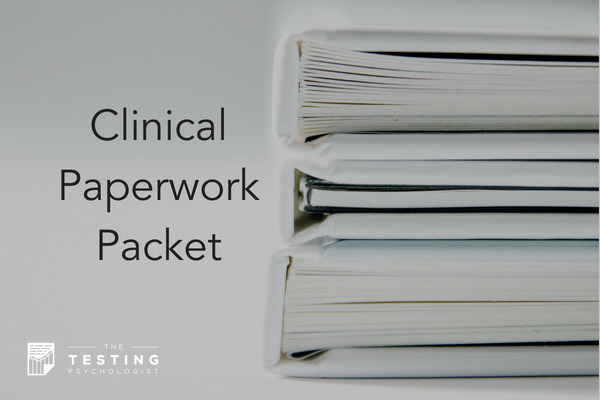 This bundle gives you every single form from the other three separate packets (Clinical Packet, Administrative Packet, and Psychometrist Training Packet). You get over 25 forms to help you start and scale your testing practice! All forms included are provided in Microsoft Word (.docx) format – you can add, change, delete, or edit them to fit your practice’s needs. Anywhere that it’s relevant, the forms also have space for your logo. By purchasing this bundle, you also get lifetime access to any forms I add to any of the three individual packets!